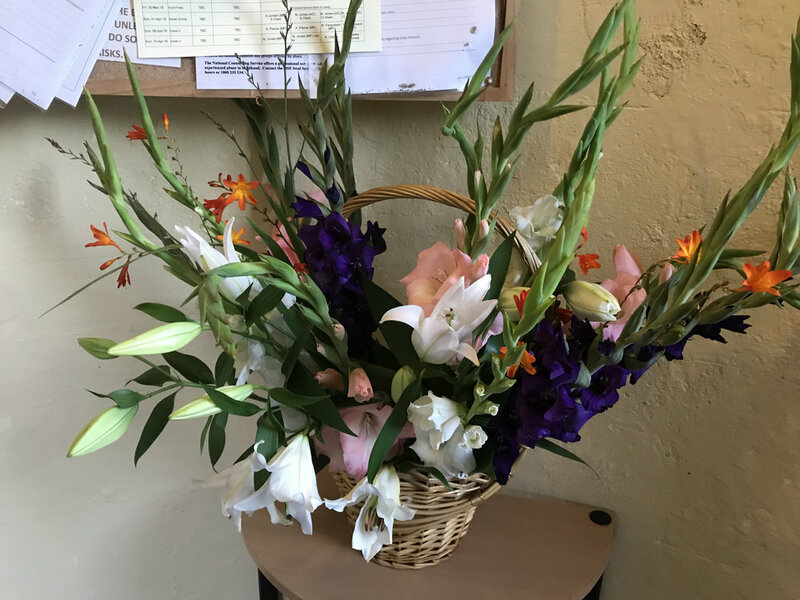 We had our final harvest service on Sunday. Ballyhaise church building was beautifully decorated and we had a great crowd for our thanksgiving service. Thank-you to those who decorated the church so beautifully and to all who came. 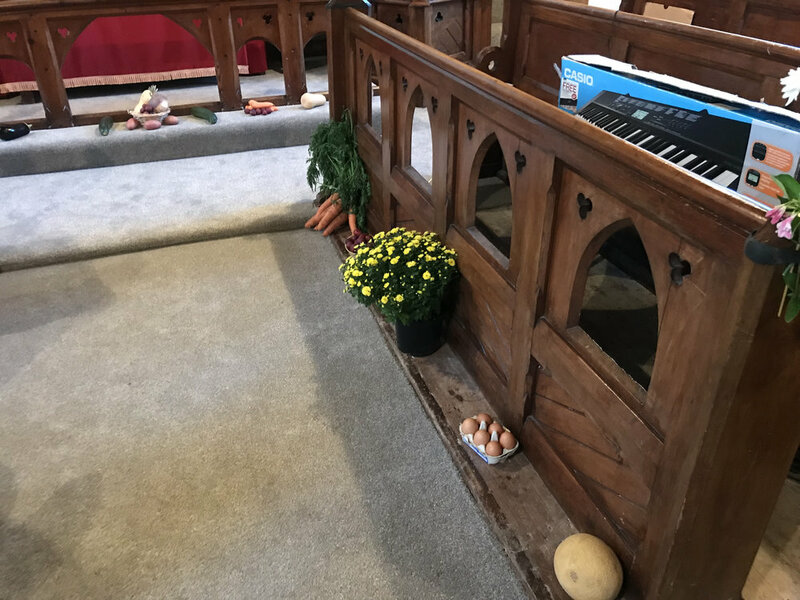 The church was beautifully decorated, the singing was fantastic, and we were blessed to have Damien Burke from Drogheda Presbyterian speaking for us at our 2018 harvest service in Lavey. You can listen to the sermon from the harvest service from Lavey at the link above and read Psalm 65 here. More photos below.